with her past. 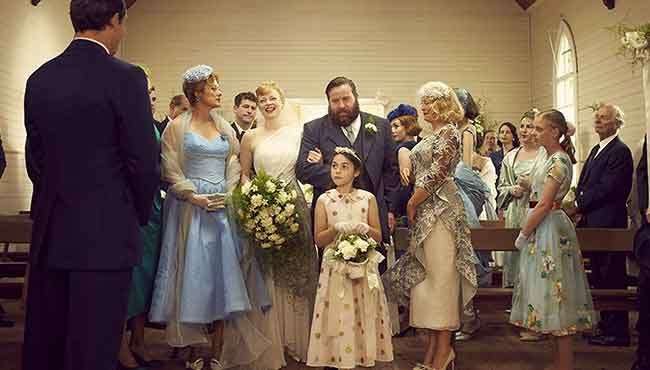 Armed with her sewing machine and couture style, Tilly transforms the women of the town and in the process exacts revenge on those who did her wrong. 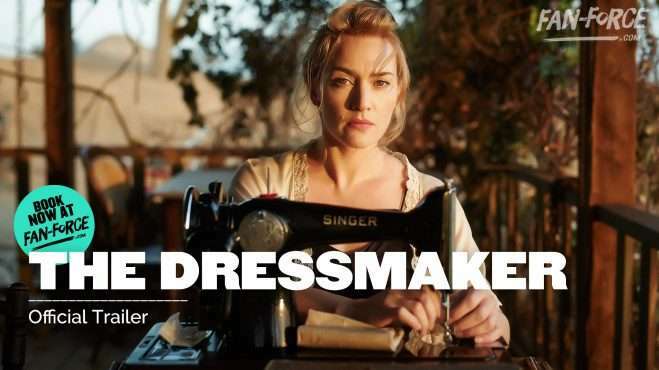 Follow The Dressmaker and stay up to date with screenings and news.